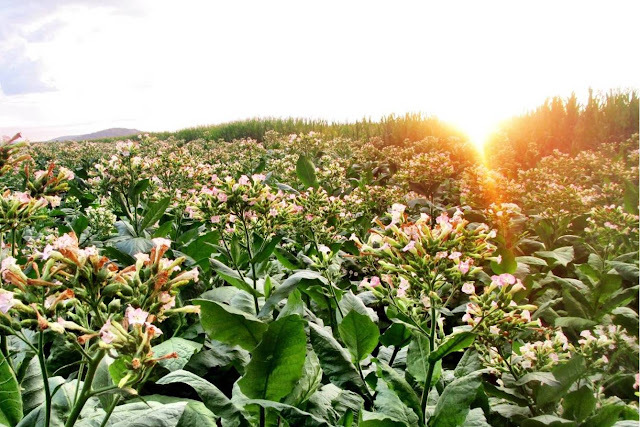 Sunchem SA and SkyNRG have teamed up to scale the energy rich tobacco crop “Solaris” in South Africa, supported by South African Airways and Boeing. 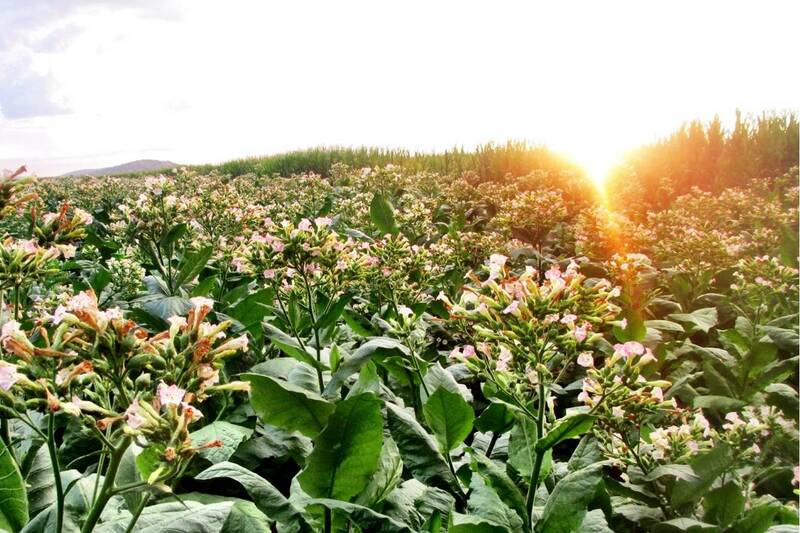 Solaris is a nicotine and GMO free crop variety that yields significant amounts of sustainable oil (as feedstock for bio jet fuel) and high quality animal feed. As of September 2015 the cultivation of Solaris has been certified by the Roundtable on Sustainable Biomaterials (RSB) ensuring compliance with rigorous environmental and social standards. Starting in Limpopo province, the partners are laying the basis for a new regional bio jet fuel supply chain. Through this project they will bring economic and rural development to the region in a sustainable way. Developing a local processing capacity for Solaris end-products in South Africa. For more information, please visit our Activities page. If you have any questions, mail us info@projectsolaris.co.za. Designed and created by www.ilovemalva.com. Simple theme. Powered by Blogger.